Northrop Grumman celebrated surpassing $1 billion subcontracted to small businesses under the Missile Defense Agency's Joint National Integration Center Research and Development Contract. The company celebrated the milestone with two events last month in Huntsville, Alabama and Colorado Springs, Colorado as small businesses in those two areas were the most significant contributors to the JRDC. 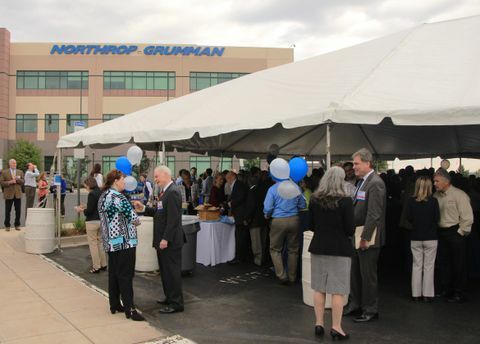 "This extraordinary achievement demonstrates the strong commitment of the Missile Defense Agency and Northrop Grumman to small business partnerships and supplier diversity," said Dan Verwiel, vice president and general manager, missile defense and protective systems division, Northrop Grumman Mission Systems. "$1 billion to small businesses is a tremendous number under a single contract. What I consider equally impressive is consistently meeting and exceeding the tough JRDC small business goals for more than a decade. 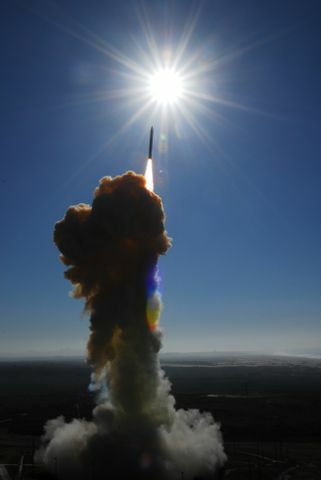 "Together with the Missile Defense Agency, we made a long-term pledge to bring together multitalented and diverse portfolios offered by small businesses to support our nation's ballistic missile defense capabilities," said Verwiel. 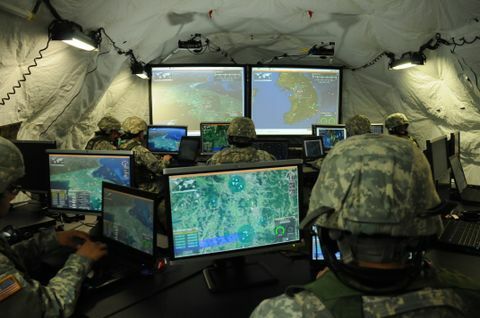 As the Missile Defense Agency's prime contractor of the JRDC since late 2005, Northrop Grumman leads the highly interdependent activities necessary to enhance the Ballistic Missile Defense System (BMDS) and bring capability improvements to warfighter operations, including: BMDS-level modeling and simulation, ground and flight tests, war games, military exercises, mission-critical operations and enterprise networks. Those efforts involve operations at Schriever Air Force Base, Colorado; Huntsville, Alabama; Fort Belvoir, and many other global locations.